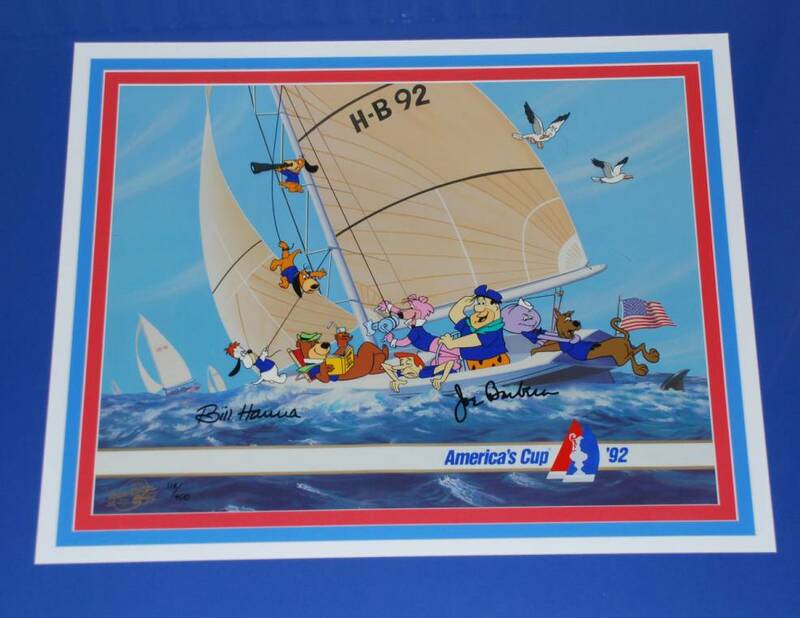 Limited Edition hand-painted Cel, with Official Hanna Barbera label. No. 118 out of 400 worldwide! Scooby Doo, George Jetson, Squiddly Diddly, Doggie Daddy and son. The Cel itself measures 19.5" x 15.5". Finished in a stunning triple matt, for an incredible presentation. 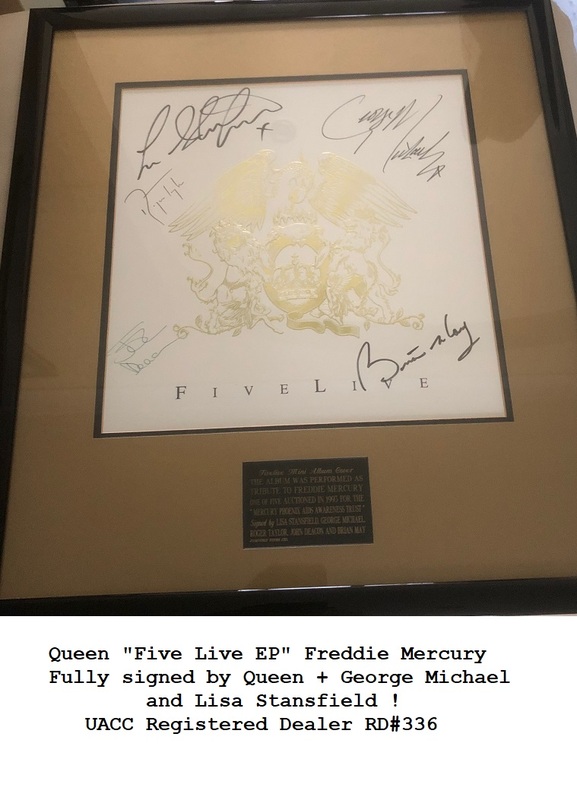 Will be shipped with its original professional matt - ready to frame.